Don't you just hate wasted space? Well, the "Gone with the Window" is a perfect example. All that space, and you can't put anything in it... ...until now. This is NOT a default replacement. 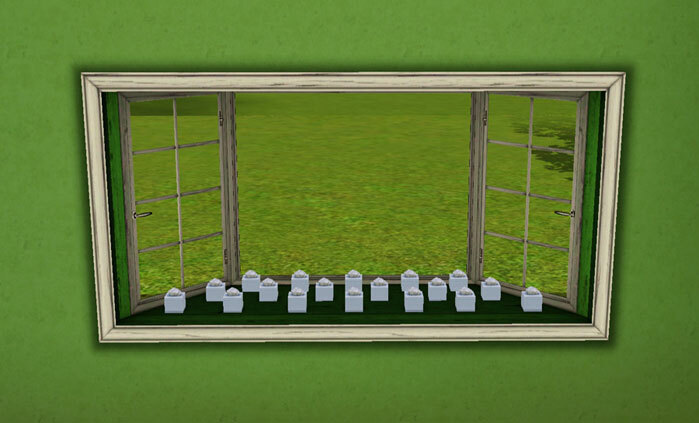 I've added 18 slots, so now you can place objects in the window. Price, poly count, presets, and location are all the same as the original. Thanks to winchestergirl for the suggestion. Special thanks to orangemittens for these great pics. Thanks to Wes Howe, Inge Jones and PLJones, Ceixari, and Delphy for the tools. 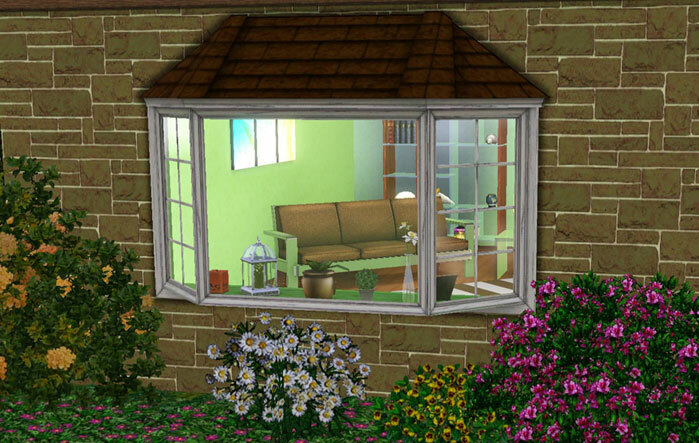 Sims3Packed in TSR Workshop. 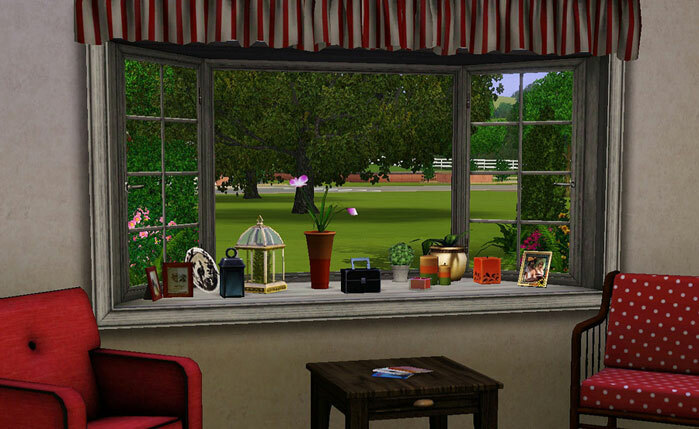 I missed this one, love this window, love all the slots even more. Thanks Cmo.